Hair fall is a common issue faced by both men and women nowadays. And to treat this hair-related issue, people try out every possible remedy and treatment but still are left with disappointment. So, what we can do to prevent this hair issue? Well, we have found a solution for you and i.e. fruits. 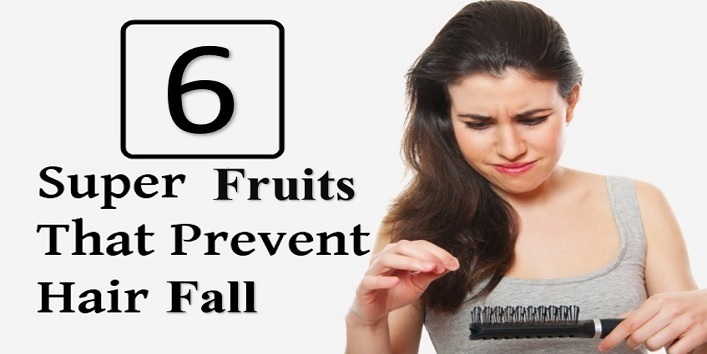 Yes, there are certain fruits to prevent hair fall in a natural way. You need to go for chemical based products. Grapes is one of the best fruits to prevent hair fall as it is rich in antioxidants, vitamins, and sugar that help in improving the condition of your hair. 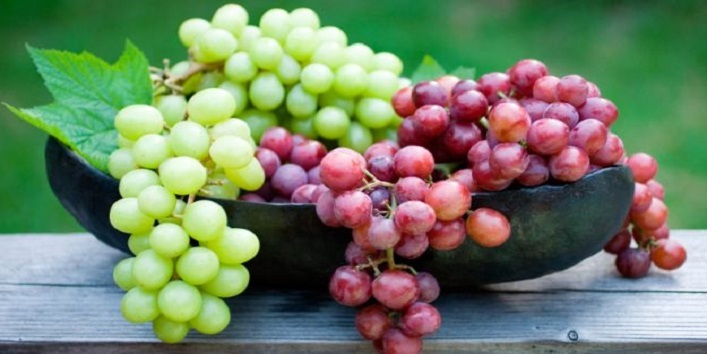 The oil produced from the seeds of grapes also works like magic for your damaged hair. So, don’t forget to grab a handful of grapes daily. 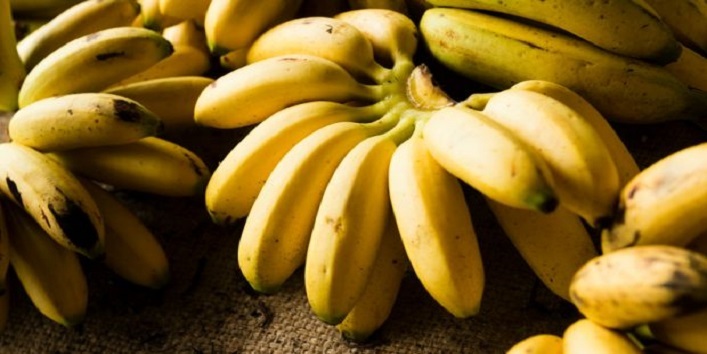 Banana is a fruit which is loaded with the benefits of vitamin B, magnesium, fiber and other vital minerals that help in maintaining the overall health of your hair. Thus, it help to prevent hair fall. You must have consumed it several times, but this super fruit can help in making your hair strong from the roots and also prevents hair fall. 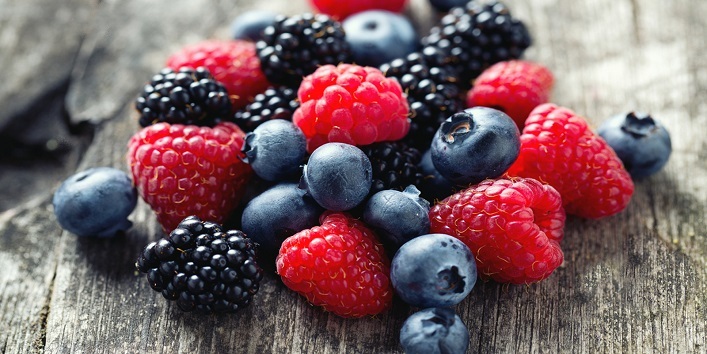 Berries have very rich content of bioflavonoids that keeps the hair related issues at bay. 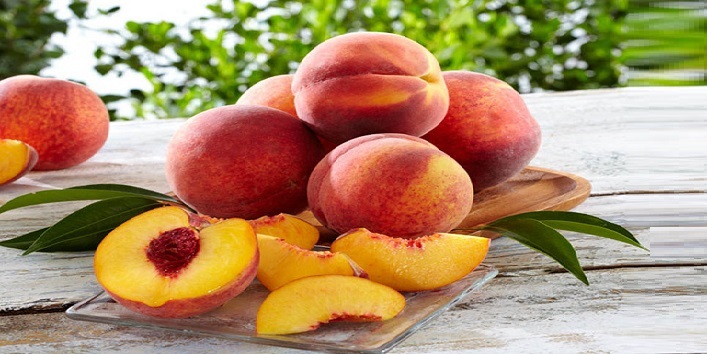 Peaches are loaded with vital vitamins that help in maintaining the health of your hair. You can simply consume it during breakfast or you can prepare a hair mask. Just grind a peach and collect its pulp in a separate bowl. Now, apply it on your scalp and leave it for 10 minutes. Then, rinse off your hair with mild shampoo. Also read: 8 Foods to Boost Your Immunity This Winter! 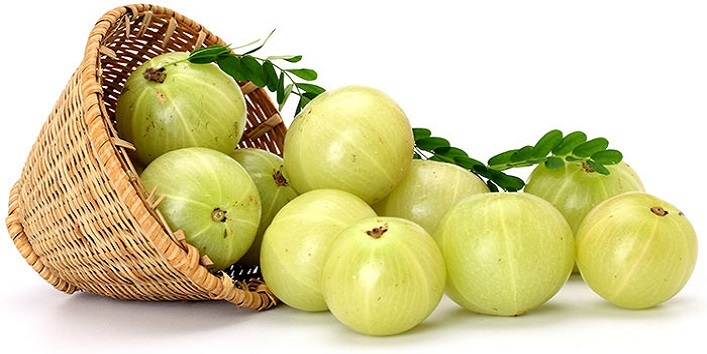 Amla is an amazing fruit that helps in preventing the hair fall issue. You just need to cut them into pieces and then dry them. After that crush it into powder and then apply it with coconut oil. This remedy is very helpful for preventing hair fall. 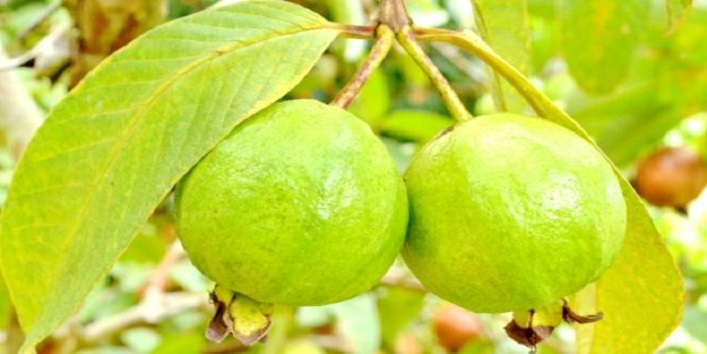 Guava is an another fruit that not only prevents skin related issue and hair fall but also boosts hair growth. This fruit also helps in removing dandruff from your scalp. So, these were the few fruits to prevent hair fall.